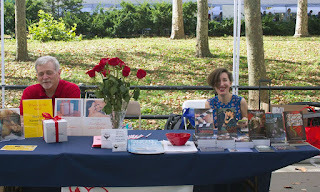 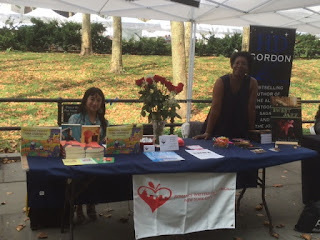 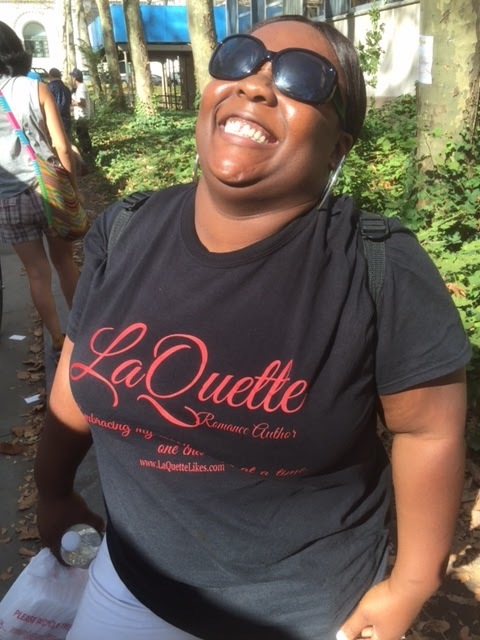 This year's annual Brooklyn Book Festival was held on Sunday, September 27. 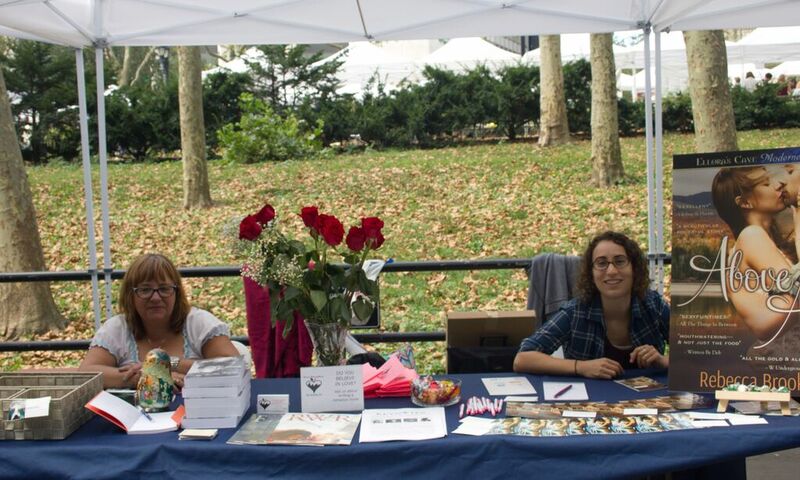 A great time was had by all -- Chapter Members and Volunteers alike. Here are some fun pictures from the event. 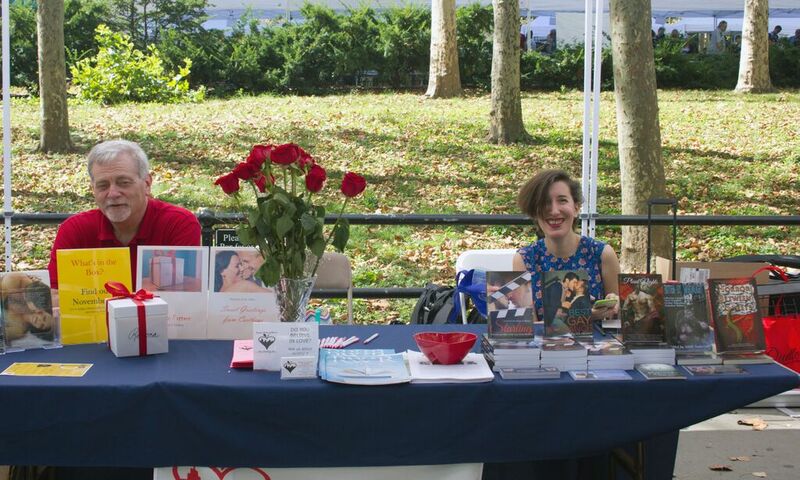 And, many thanks to Michael Molloy for organizing our booth this year. 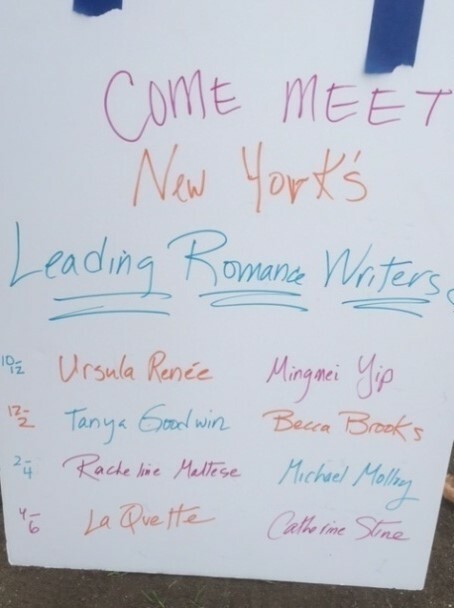 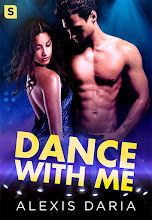 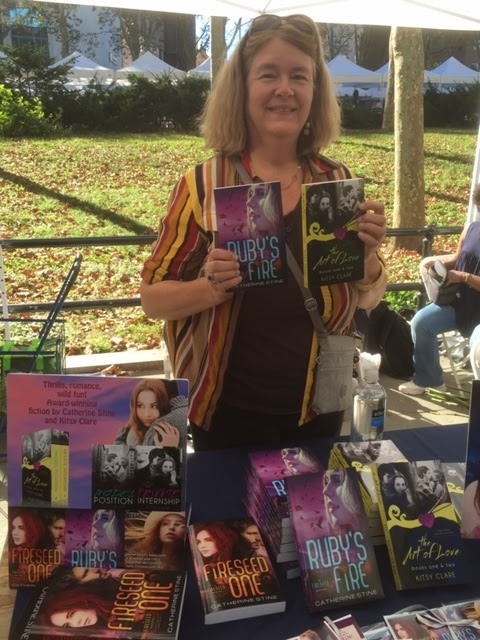 Come and Meet New York's Leading Romance Writers!